Now we are going to take a brief look at every designer effort for the groom. If you haven’t decided your wedding day attire yet then don’t waste time just select the perfect on from above list and make yourself a centre of attention with your better half. 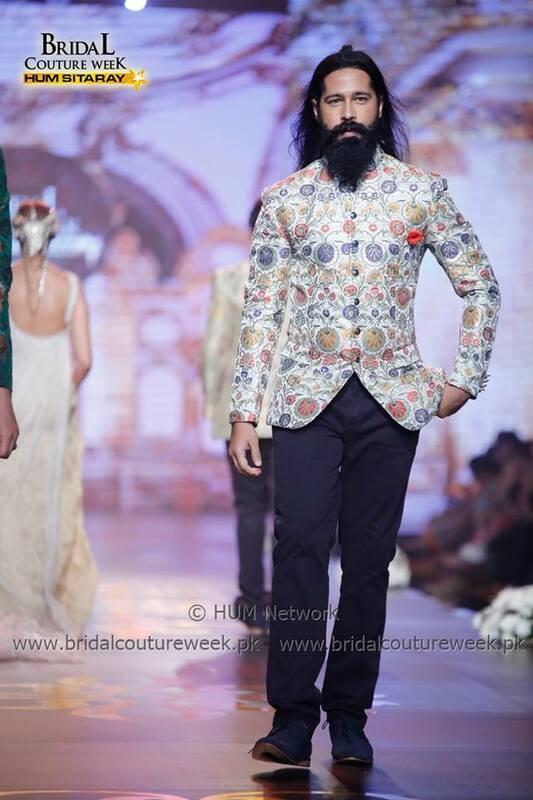 Amir Adnan is leading designer of Pakistan who transforms menswear with traditional designs. he is one of those designers who gave iconic look to men. 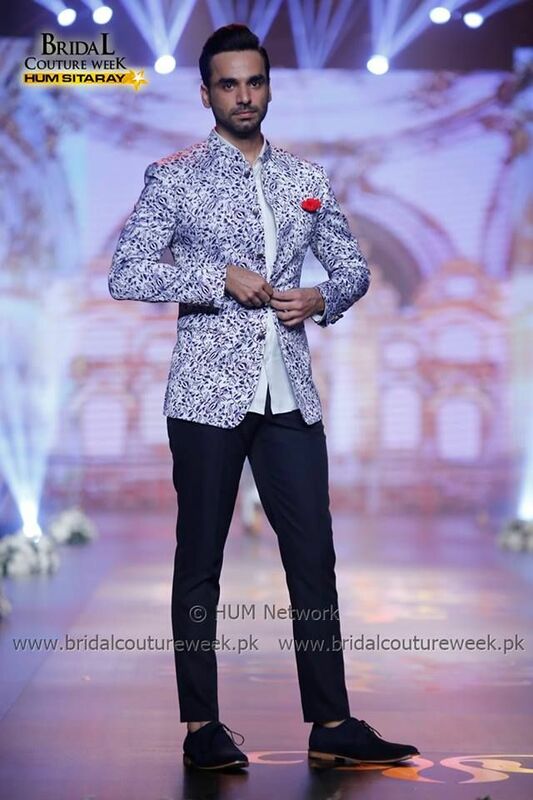 Trust me your wedding is going to be remembered for long if you have made up your mind to wear Amir Adnan. No other brand has potential to make you centre of attention. when it comes to edenrobe there is always aesthetic kurta and waistcoat designs would come to your mind. Have you ever tried their formal suit designs? They are simply wow. You won’t imagine they have all the features to give all the grooms a splendid look at their wedding. 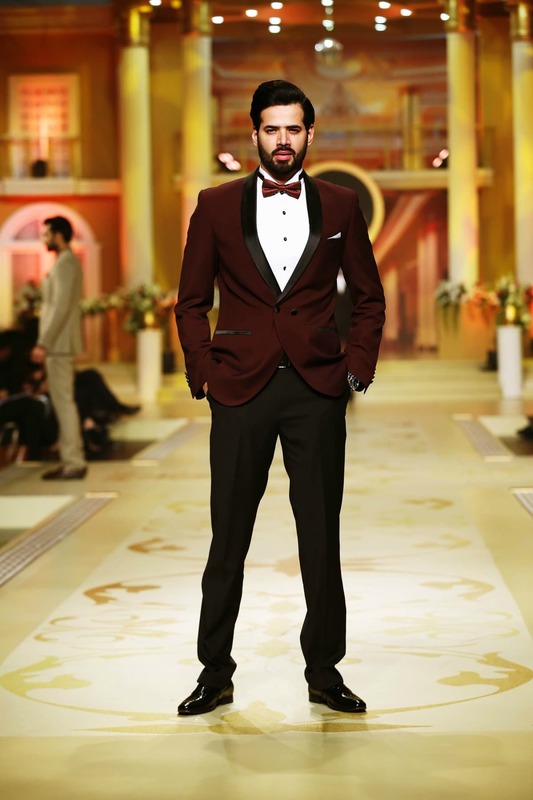 Charcoal is one of the leading brands of Pakistan who offers appealing formal suit designs that would spruce up your wedding look. 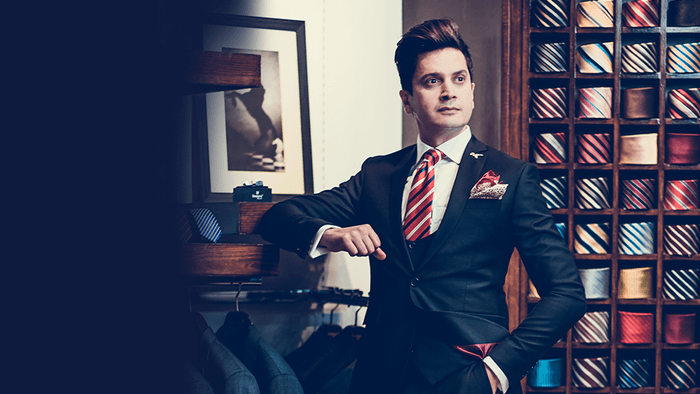 Their formal suit range is so affordable and they have an extensive range of casual clothing line, shirt, trousers and much more only for men. No other brand can compete with royal tag swag. Everyone who is looking for their wedding dress they always demand something unique and amazing and who one is better than royal tag? You won’t get such high-quality formal suits anywhere else. 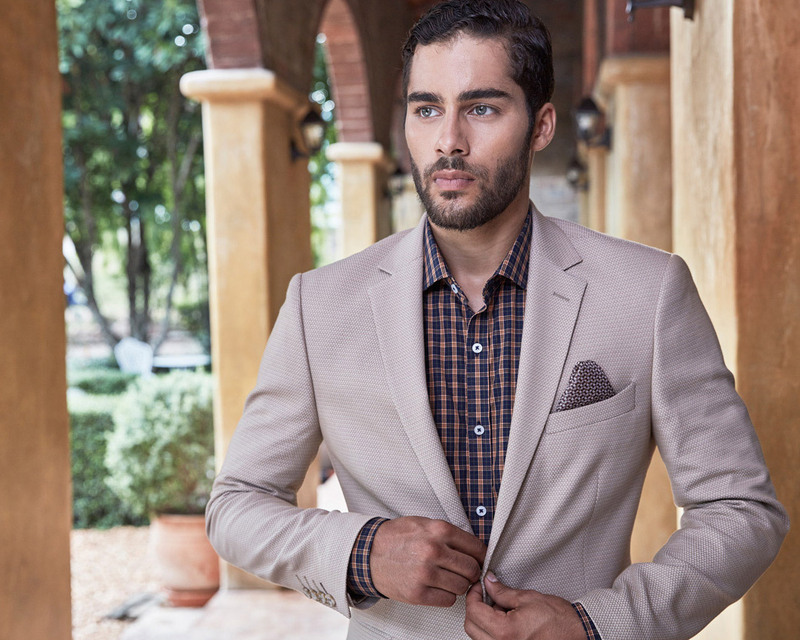 They have textured, slim fit and plain suits of all types. 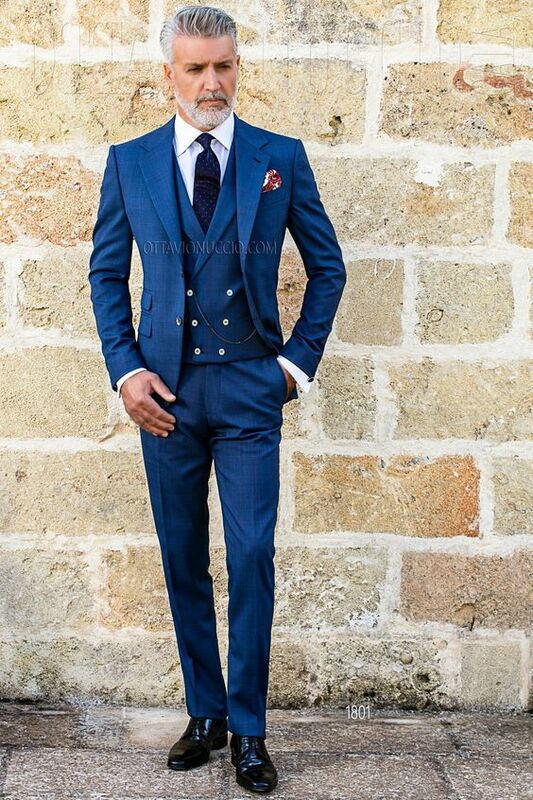 Get yourself noticed in your wedding by royal tag lavish formal suits. This one is the excelling brand of Pakistan who is number one choice of every Pakistani groom. Apart from wedding collection they have launched detail men clothing line including causal, formal and all type of winter and summer collections are available. Uniworth has smartly combined the traditional and modern fusion for their dressing. What main things to consider? In this section, we have gathered few tips that should be considered by every groom while selecting their wedding suits. What to consider and what to avoid? These aspects would help you in getting the centre of attention among gatherings. Check it out. You will get numerous variety of designs and colours, especially for weddings. 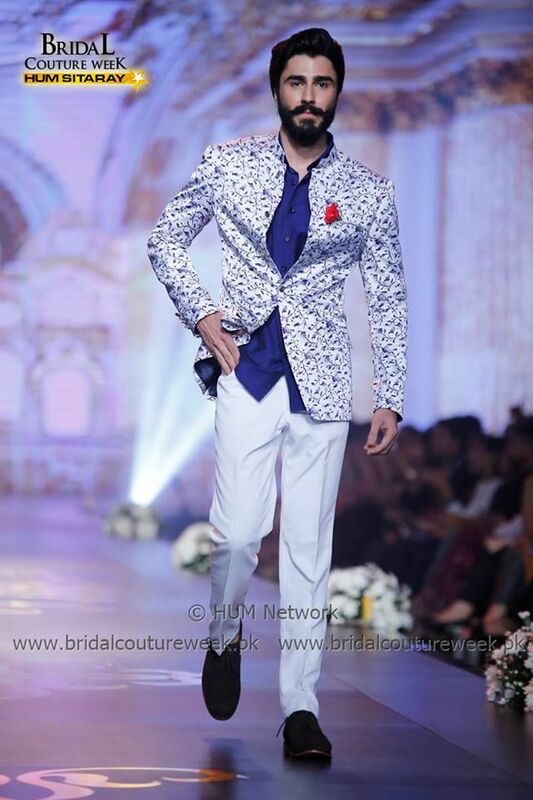 If your wedding is in summers then it is suggested, choose to mix up patterns for boosting personality. Make sure whatever you will choose should fit your personality. There are three types of fit which are regular, slim and tailored. 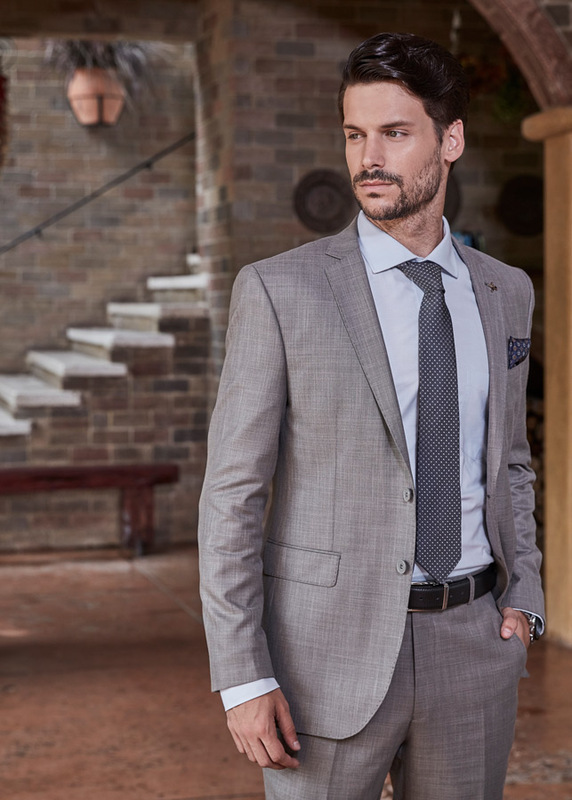 Regular fit is ideal for those who have a larger build, Slim is appropriate for those grooms who have the slim physique and last but not the lease Tailored are more streamlined than regular fit. Fabric should be of high quality because we are going to spend a huge amount on our attires. For winter weddings wool, worsted and wool-blended suits are perfect and for summers linen suits will keep you chill, Moreover, you can opt cotton and polyester fabrics as well. Don’t forget to accessorize yourself because this is important to complete your appearance. Differently styled cufflinks, the patterned tie will look best against the dark suit. In summer you can choose bright silk tie that will look perfect on you.